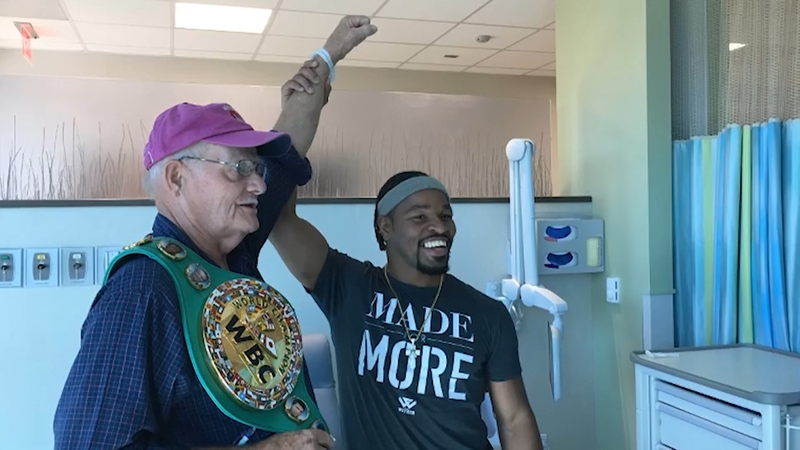 WBOC-TV 16, Delmarvas News Leader, FOX 21 – WBC Welterweight Champion Shawn Porter successfully defended his world title successfully against Yordenis Ugas. 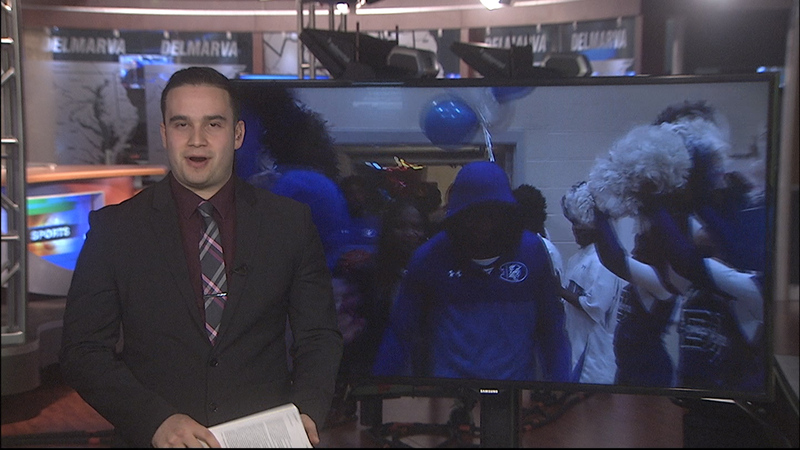 Shawn Porter debuted as a pro at the Wicomico Civic Center. 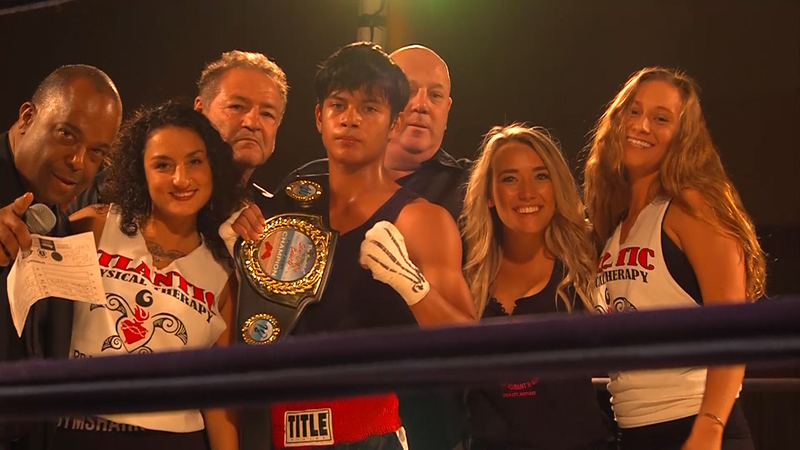 Main Street Boxing Gym owner Hal Chernoff was in his corner as his cutman. 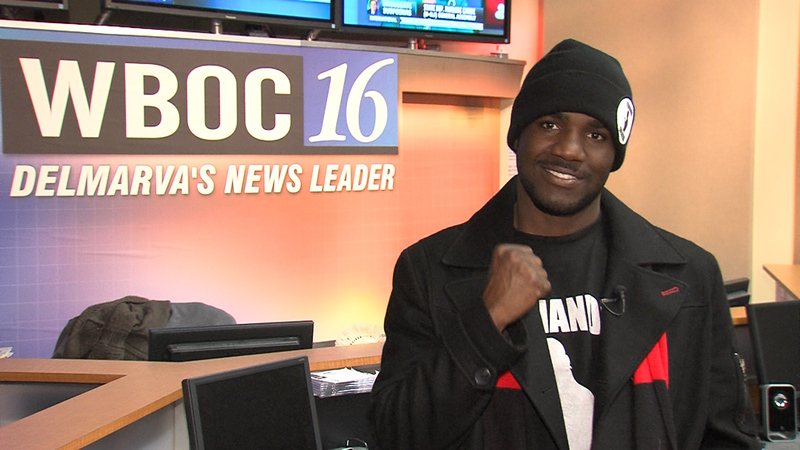 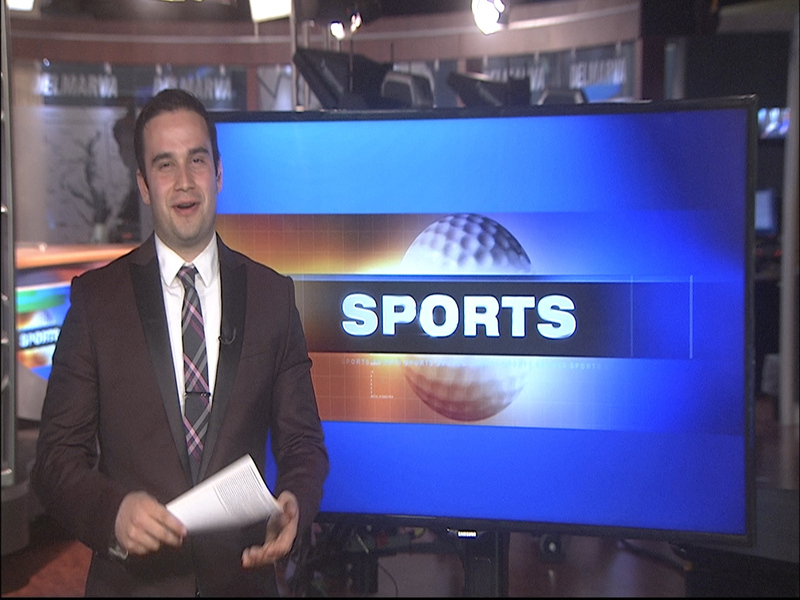 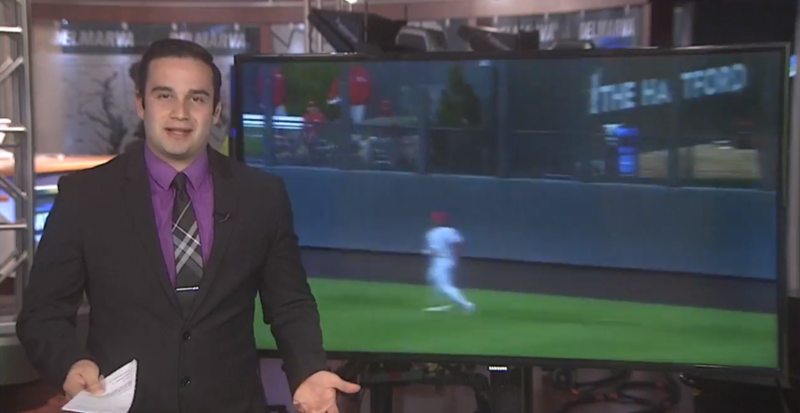 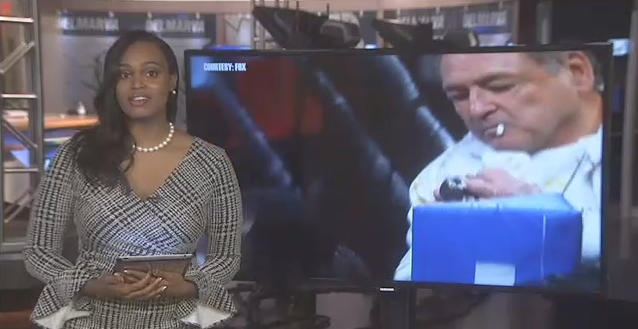 WBOC Sports Reporter Jose Cuevas recaps an exciting night of fights in Ocean City.